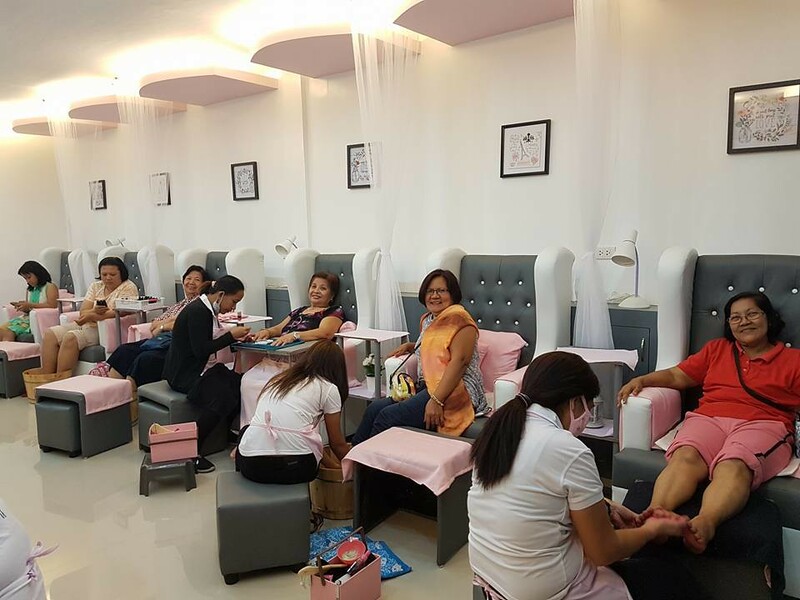 I was managing the salon ’til the day of my flight (25th Feb) and ngarag was an understatement. From the day I arrived in the Philippines until my flight back to Dubai, I was exhausted! There was even a point that I almost cried because of exhaustion and thought “What have I gotten into?”. I once read that entrepreneurship is a lonely journey. You can be disconnected with family and friends because they won’t understand what you’re going through. They can’t fathom why would you want to risk so much when you’re life is going well. From the outsider’s perspective, it might seem that everything is well-put together but people don’t know the amount of energy you need to invest. I was in Obando for 8 days but only managed to eat at home twice. And that was because I felt so guilty that my mom kept on cooking for us and we don’t have time to eat. And the only time I bonded with her was when she accompanied me to Divisoria. She even paid for her own meal (we ate in food court). 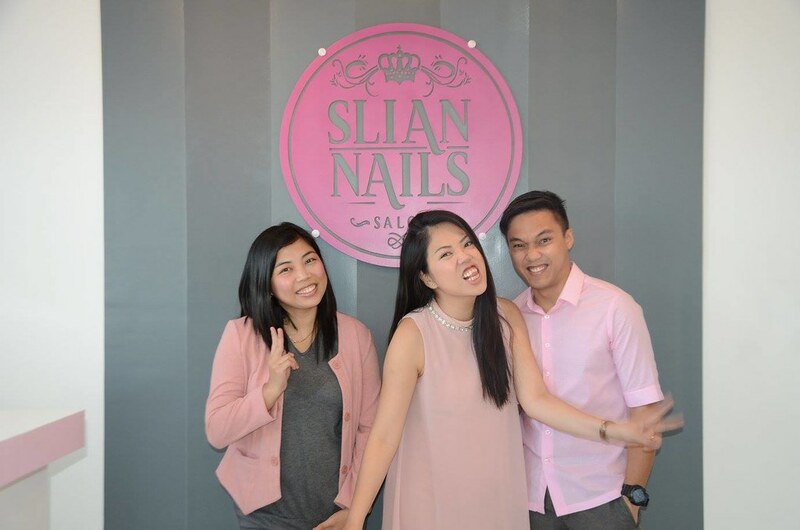 I never saw any friends or family members except those who visited SLIAN NAILS. Anyways, the reason I am telling you this is for you to be prepared emotionally. I’m a tough and a very positive person but I had my moments of doubt as well. Be emotionally ready and expect that it could be lonely sometimes. I am very fortunate to have my husband and sister with me who exerted the same amount of effort as I did. I cannot imagine how it will turn out if not because of them. 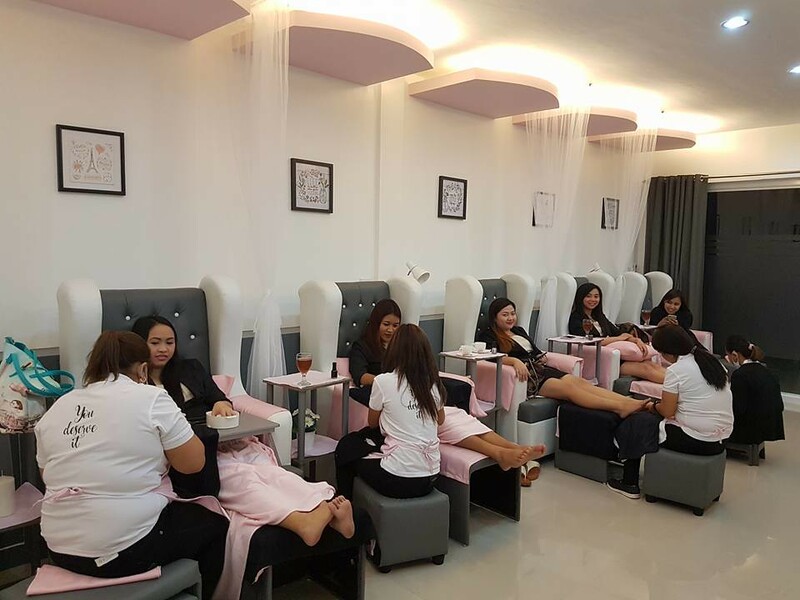 Let me share with you again the things I learned and realized before and after our grand opening. Find the best support system. This is always how my photos end up when the photographer says ‘wacky’. I look wacky and everyone else looks cute. As I said, the journey will be lonely. Believe me. It is very important to have someone who can relate to you, best if the person can help you in setting up the business. There are gazillion things to do when opening up a shop – fit-out, interiors, supplies, recruitment, legalities, promotion and the list goes forever. Even though you think you are superwoman, managing all these while maintaining your sanity (and health) is impossible. Unless maybe you are having a franchise business where everything is sorted out then it might work. But if you are starting from scratch, I highly recommend find a mentor or a trusted family member or dear friend whom you can talk to in case you’re about to explode. 2. Where’s all the money? From the day we arrived up until 2 weeks since we opened, the amount of money we spent makes me dizzy. I have this thought that we have everything we need to operate, and the only thing I need to purchase are small items like microwave, glasses, maybe a few knick knacks here and there, but I was so wrong! 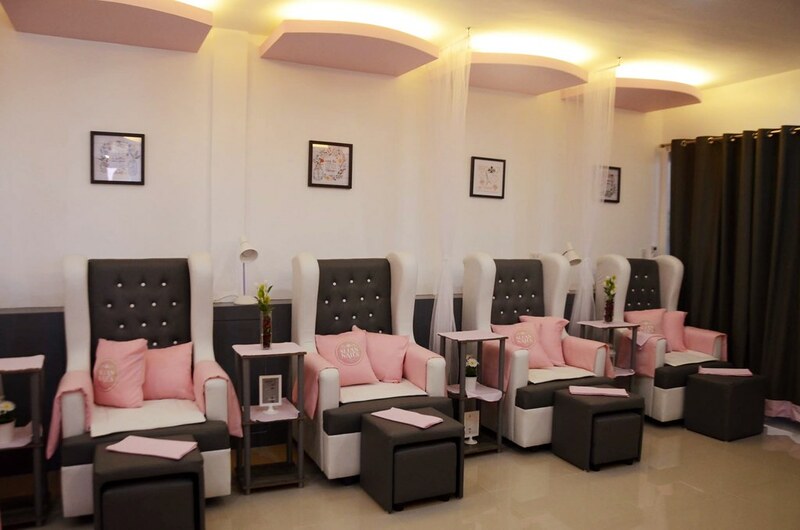 We spent maybe more than P100k in the 7 days we were there to make the salon how I want it to look and operate. And even after all that money, I realized we don’t have feather duster, hand towels, extension wires and rugs – the basic things! Have a budget and stick to it. The best way to do this is to plan everything. Although we have a list of things we need and want, Jholen and I have no idea where to buy them and how much it costs. We didn’t plan the grand opening and although it was a huge success, the end result was costly. There are several things that we realized we can do ourselves better but since we don’t have enough time, we have to hire someone. We could have save money if we’ve been much organized and planned. If there’s one thing you will need to learn is this – treat all your customers like a royalty! This is what we tell our staff and how I want all our customers to feel. Our tagline is YOU DESERVE IT! Because I really want all our customers to feel that they deserve it. 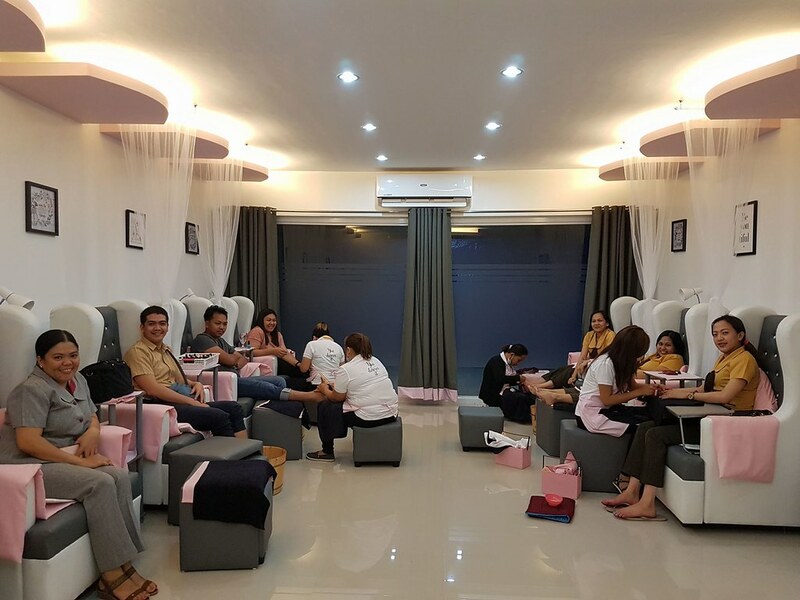 From the time they enter the nail salon (what they see, feel and smell) until the time they leave, their experience should be something they won’t easily forget. Besides, no customer means no business, right? That’s it for now. Will this post have Part 3? Maybe. As I said, I want to share with you as much info as possible so you’ll have an idea in case you decide to pursue your own business. Let’s wait for a few months and I hope by that time I can share how to attract new customers and ways to keep them. I want to share the practical stuff. Any questions? Message me or comment below! Have a good day! 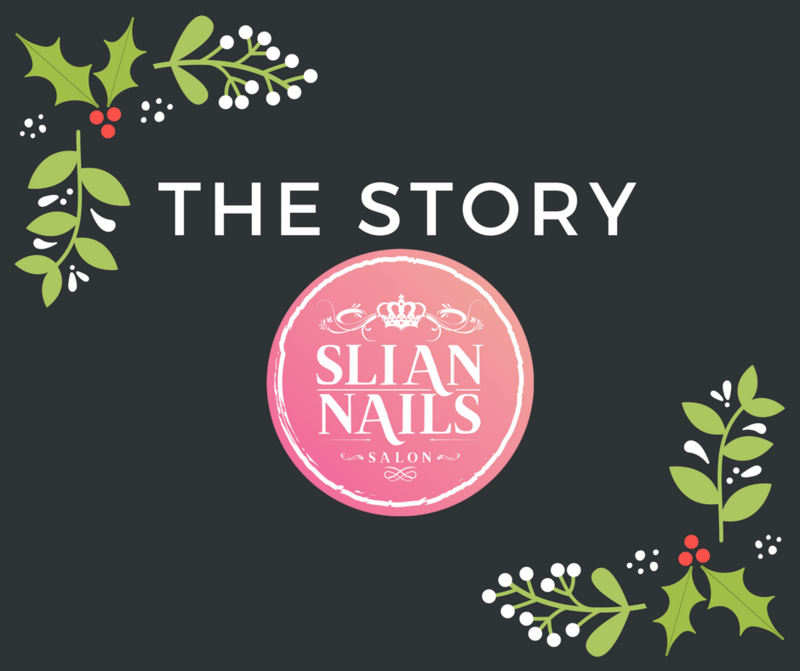 This entry was posted in Musings, OFW, Positivity and tagged filipina expat, filipino expat, Pinoy Blogger, Pinoy in Dubai, SLIAN NAILS. Hi Ms. Lyn, I would like to thank you for sharing this and being an inspiration to a lot of Filipina here in Dubai. Your perseverance and proper planning proves that a lot is impossible.